Metformin might improve whole-body and peripheral insulin sensitivity in overweight/obese adolescents with type 1 diabetes. The addition of timing measures of C-peptide responsiveness may partly explain the glycated hemoglobin variation at diagnosis of type 1 diabetes. There was no increased risk for development of diabetes mellitus type 1 after vaccination for human papilloma virus. A wearable device that measures real-time heart rate variability can detect early signs of hypoglycemia in patients with type 1 diabetes. 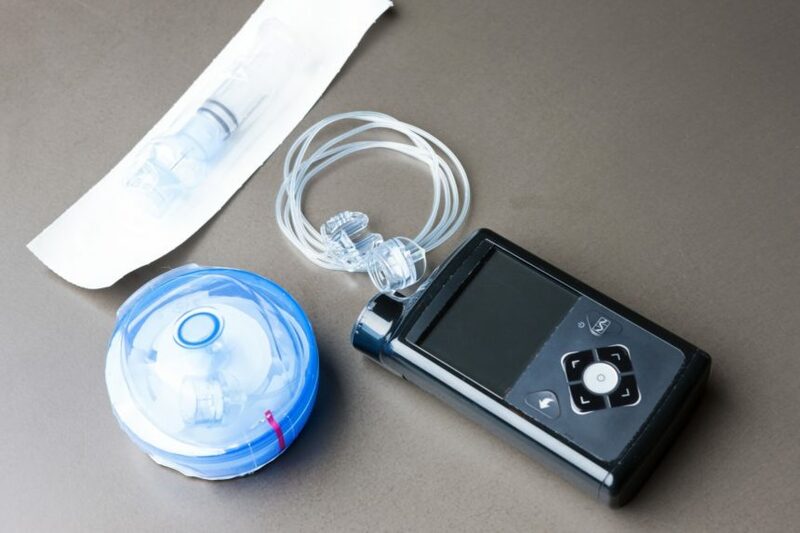 Closed-loop insulin administration appears to be better targeted and may be more effective in children with type 1 diabetes compared with sensor-augmented pump therapy. Blood sugar levels of older adults with type 1 diabetes are in the hypoglycemic range for more than an hour a day, and blood sugar levels of those with impaired hypoglycemia awareness may be in hypoglycemic range even longer. 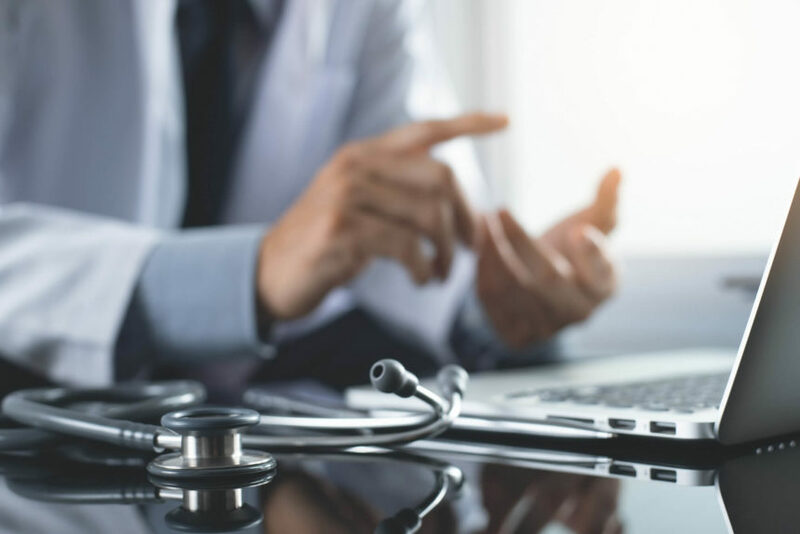 The FDA issued a Complete Response Letter rejecting the New Drug Application (NDA) for Zynquista (sotagliflozin; Sanofi and Lexicon) for the treatment of adults with type 1 diabetes, in combination with insulin. 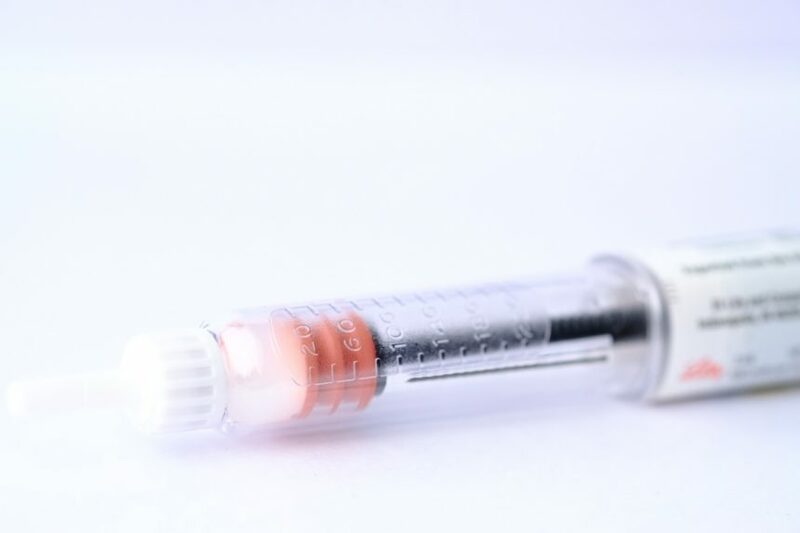 Hemoglobin A1c levels before the initiation of insulin pump therapy predicted the extent to which insulin pump therapy improved glycemic control in children with type 1 diabetes. There is no significant association between gluten intake and development of islet autoimmunity or type 1 diabetes in children at increased risk for diabetes. A 50% to 80% basal rate reduction performed 90 minutes before beginning exercise will improve open-loop glucose control and decrease the risk for hypoglycemia during exercise in individuals with type 1 diabetes. High ankle-brachial index, a marker of arterial stiffness, may be used to assess the risk for cardiovascular autonomic neuropathy in type 1 diabetes. 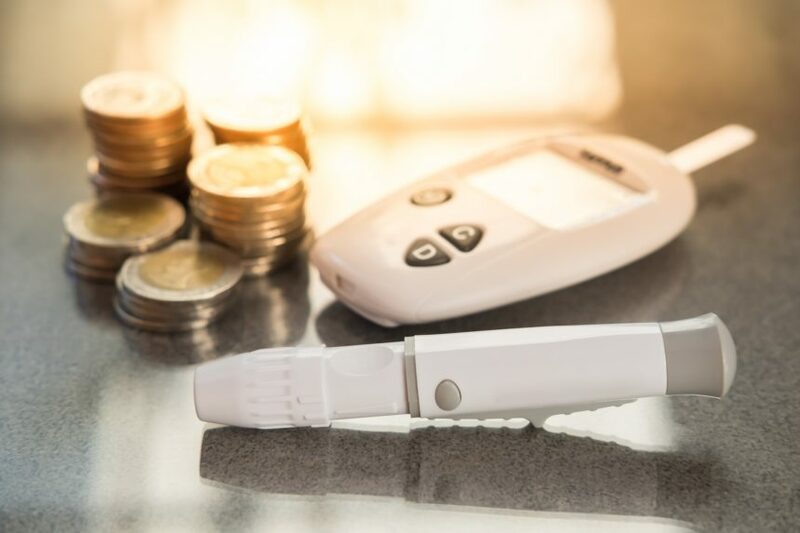 Access to technologies for type 1 diabetes treatment such as insulins, insulin pumps, glucometers, and continuous glucose monitoring devices is varied because of reimbursement policies. Is the Glucose Management Indicator a Useful Tool to Measure HbA1c? Most patients with type 1 diabetes will experience clinically meaningful differences in glucose level results when comparing laboratory-measured HbA1c levels with HbA1c levels derived from a glucose management indicator. The use higher insulin doses in patients with type 1 diabetes can alter several cardiovascular risk factors without increasing cardiovascular outcomes. Unrestricted home use of day and night hybrid closed-loop insulin is safe and feasible for very young children. Higher levels of vitamin D-binding protein at the time of delivery, but not during the middle of pregnancy, were associated with a lower risk for type 1 diabetes. No significant difference was found between the standardized reading and math test scores of children with type 1 diabetes and those without. An improved genetic risk score for type 1 diabetes signiﬁcantly improved identification of persons with type 1 diabetes from those with type 2 diabetes and was useful in identifying adult incident diabetes in newborn screening. 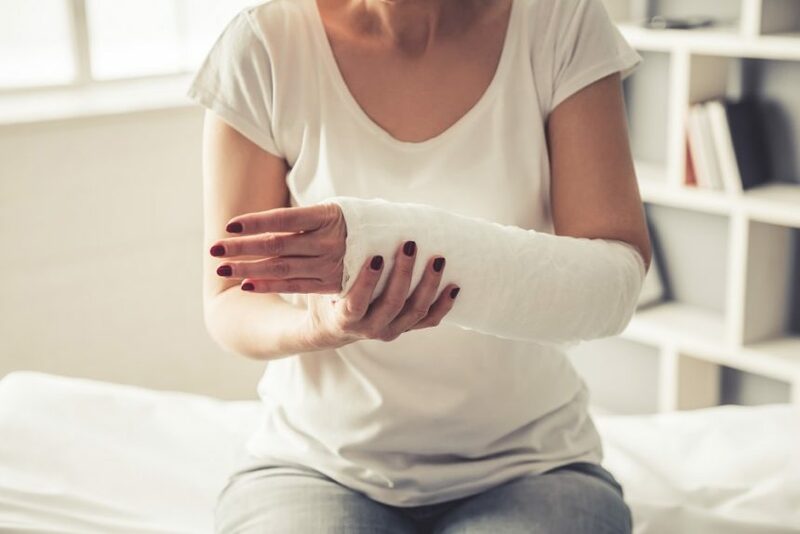 Poor glycemic control in patients with newly diagnosed type 1 diabetes, but not type 2 diabetes, was associated with an increased risk for low-trauma fracture.